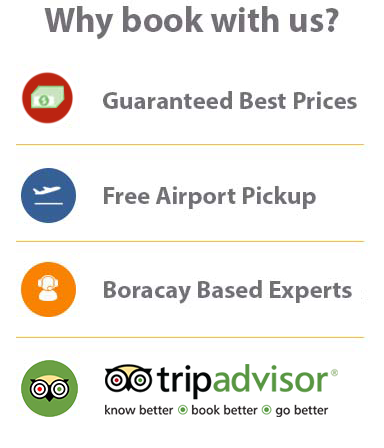 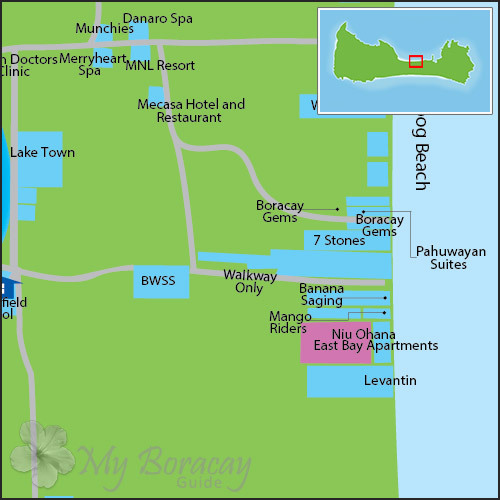 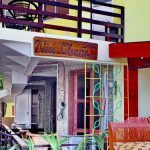 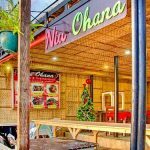 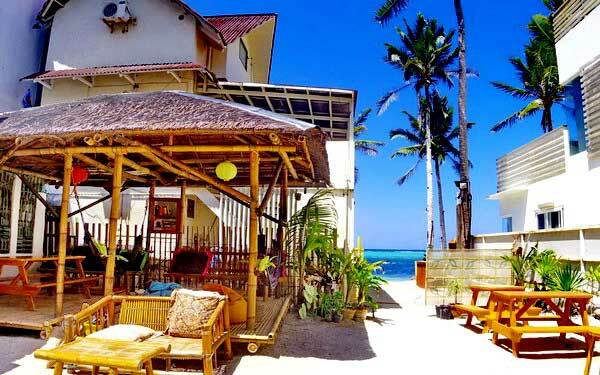 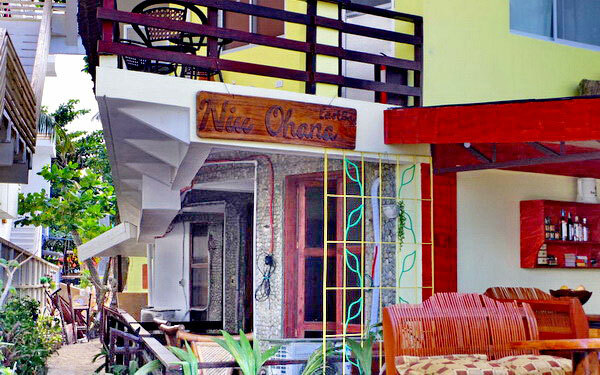 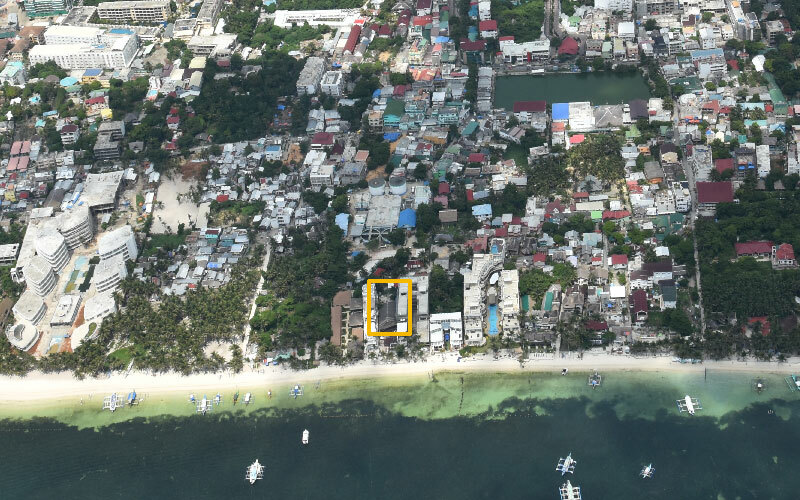 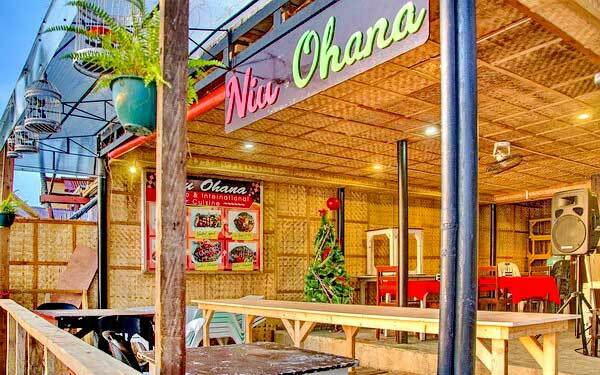 Niu Ohana East Bay Apartments is a property in Bulabog beach, 15 minutes walk to D’Mall and to the famous White beach. 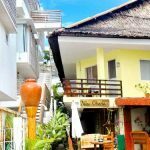 This resort is ideal not only for windsurfers and kiteboarders but also for guests planning a long holiday in the island. 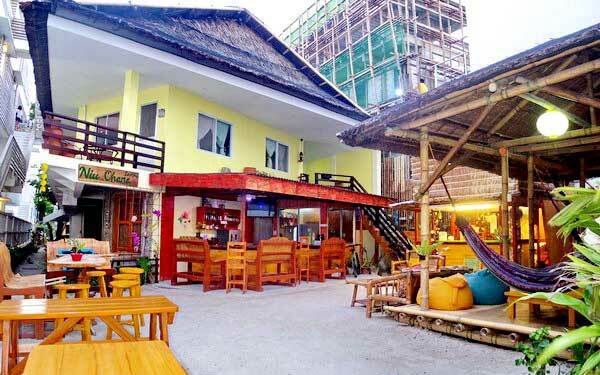 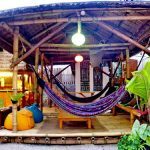 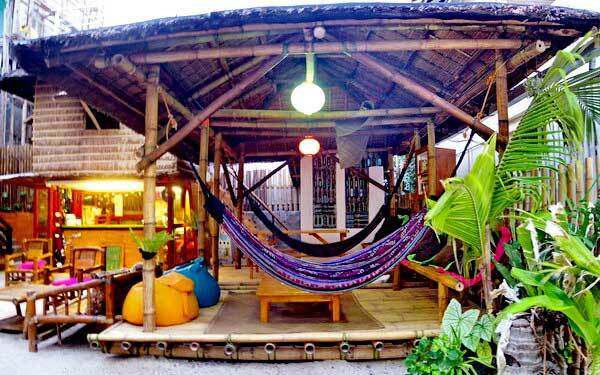 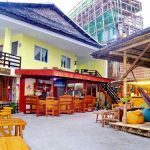 It has its own restaurant serving international cuisine and offers some island activities. 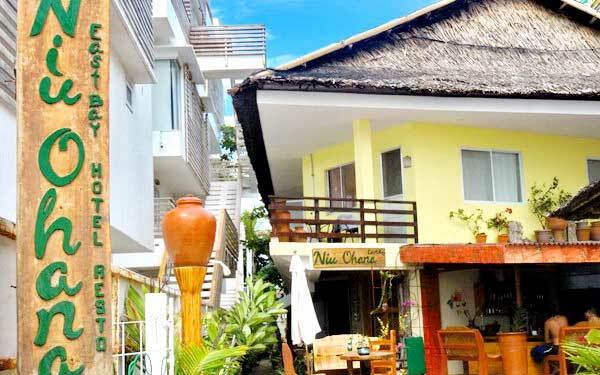 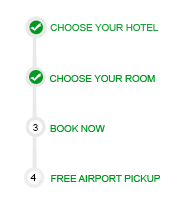 Each apartment is built with a kitchen and complete with standard amenities such as air conditioning, hot and cold shower, cable TV, refrigerator, living room, balcony with seating area and free access to LAN Internet connection.